One of the central joys of parenthood is to be found in watching your children develop into young adults, with all the skills necessary to navigate life on their own. They become able to do this, of course, through the two-decade-long childrearing that parents begin from the moment a child enters the fray, involving everything from basic motor skills through to the complexities of being a conscientious and kind person. This article goes into some detail on just four of the ways you can help your child develop the skills needed to succeed in adulthood. Whenever a child interacts with a person, they’re learning valuable skills in interpersonal communication that’ll trace through into their adult life. Sharing toys in the nursery, helping comfort friends at junior school, having dinner with high school friends: it all contributes. As a parent, gently pushing your child into as many varied social situations as possible, in many cases allowing them to discover techniques and behaviors on their own, will ensure that they’re a well-rounded, compassionate and emotionally intelligent person when they achieve adulthood and fly the nest. When your baby learns to lift a spoon, and your toddler learns to walk, your heart swells with a pride in their ability to perform the most basic and fundamental of skills. 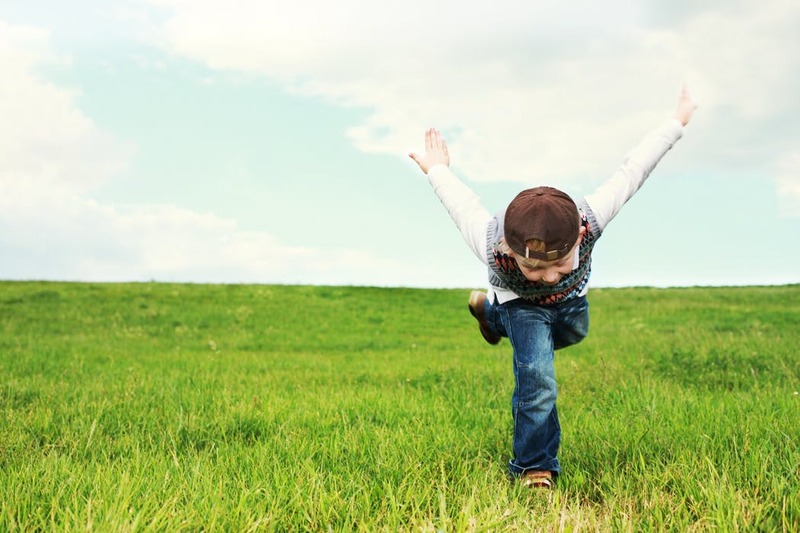 When children grow older, their ability to perform more dextrous motor skills increases, which means you’ll be able to develop their ability in complex actions that’ll help them later in life. To add a slice of fun, invest in the sort of toys that develop future skills, like a small ATV for children that make a wonderful present at the same time as getting them used to the complexities of driving for when they one day drive a car. Teenagers and young adults frequently screw up: it’s a part of their make-up. That’s because they’re searching for a new level of independence that’s in contrast to their early childhood. They’re experimenting with life outside the home in ways that can always lead to mistakes. Overprotecting your children is a sure-fire way to prevent them making mistakes in their youth, but all this does is delay those mistakes. Young people learn from errors when they commit them, so granting them a level of autonomy to learn some of the hardships of life the hard way can be no bad thing. While the schooling system supports the intellectual progression of your child, preparing them for life with basic literacy and numeracy skills, it doesn’t do so much in developing their creative, impromptu, artistic side. You can help nurture this skill in the home by investing in creative equipment and materials and encouraging your children to express themselves in a variety of fun media, from messy painting evenings to concentrated days sculpting using clay. Watch your children acquire the skills needed for adulthood by following the above tips, introducing them to the various joys and pitfalls of life: they’ll be thankful for it when they’re all grown up.